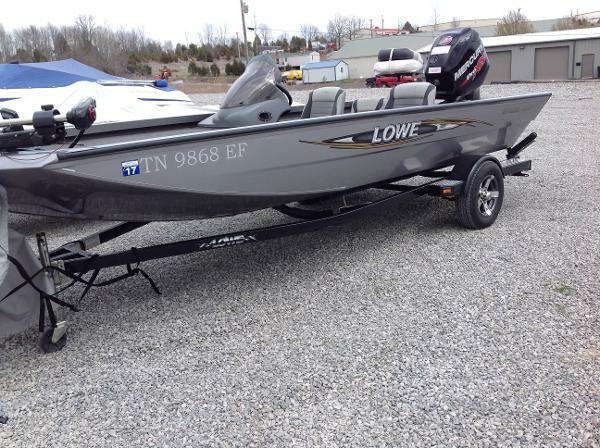 2017 Lowe RX1756 DLX 2017 MODEL17 DLX. 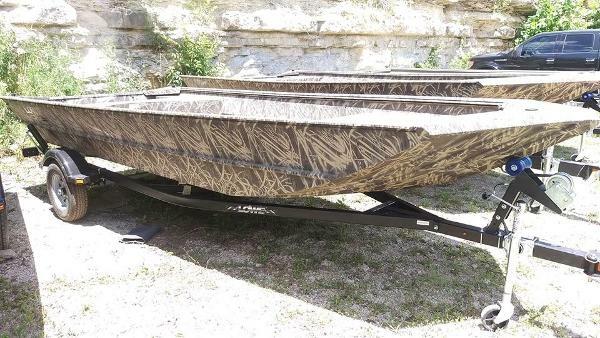 Aerated Livewell, Pre-Wired for Trolling Motor, Navigation Package, Camo and Tuff Liner, 2 Camo Fishing Seats. Call today for more information regarding this popular Roughneck fitted with larger front deck and livewell and strage areas. Many engine packages available. Buy a complete package with a Mercury engine and recieve an additional Marine Works discount...JUST FOR YOU! Financing is available. 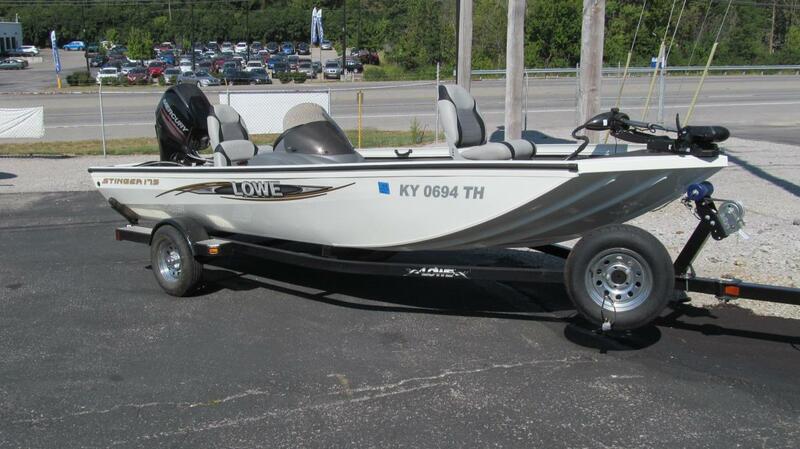 2014 Lowe Stinger 18 HP MOTOR IS MERCURY 115 4S, INCLUDES COVER, HOT FOOT, LOWRANCE MARK5X PRO, GARMIN ECHO 151DV, MOTORGUIDE TOUR 24V 82LB TROLLING MOTOR, COVER, HOT FOOT!! 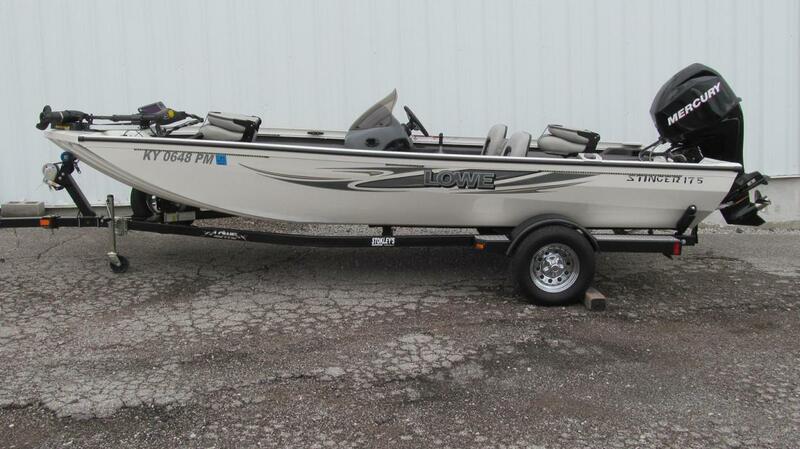 Raise your fishing game to new heights with the sleek, versatile Stinger 18 HP. Professional-level fishing amenities mean youre ready to trounce the competition, and a performance-optimized mod-V pad hull and power-matched Mercury® outboard mean you can enjoy blistering hole shots and super top-end speeds. Tournament-class features on the Stinger 18 HP include bow and stern aerated livewells, a MotorGuide® trolling motor, a Lowrance Mark-5x Pro fish finder, and ample storage including lockable rod holders to keep your angling arsenal safe. 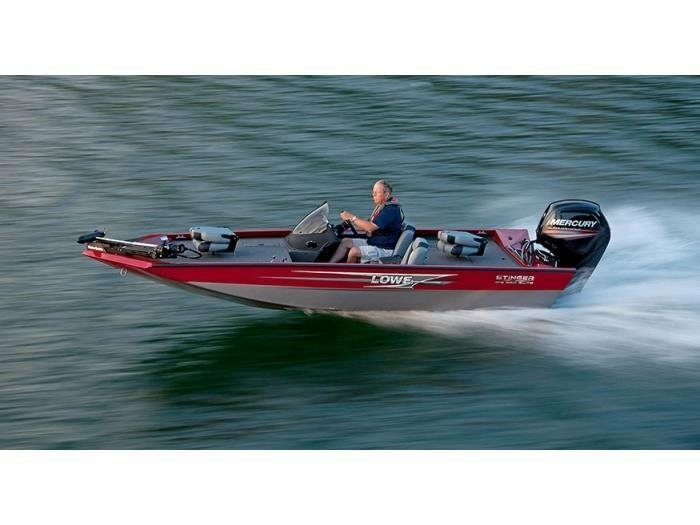 You bring the passion and fishing expertisethe Stinger 18 HP brings you the competitive edge. All-welded construction 16 oz. charcoal marine carpet Acrylic console w/ tinted windshield Plug & play instrumentation: tach, speed, fuel & trim gauges w/ chrome bezels & chrome-accented wheel MotorGuide® 46# thrust 12V trolling motor Lowrance® Mark-5X Pro fish finder 3 across driver/passenger seating Large under-seat storage 2 pedestal fishing seats & 2 pedestal seat bases Bow fishing deck w/ aerated livewell (11 gal.) 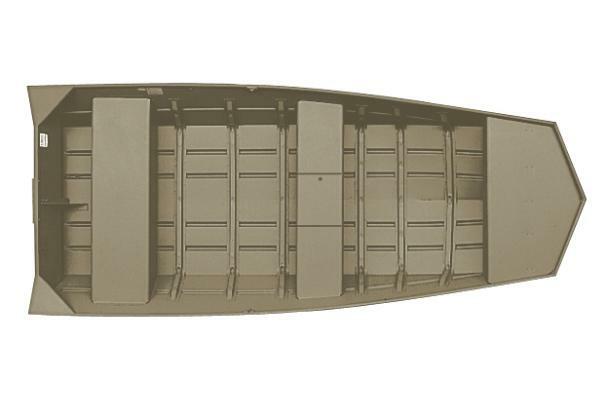 Stern fishing deck w/ aerated livewell (30 gal.) Locking 7 portside & 6 starboard rod lockers Available painted or galvanized bunk trailer Color options: Blue Flame, Bay, Red, Black, Silver and White Lowe factory packaged boats are available with various horsepower Mercury® outboards. Standard equipment and options may vary from model to model. 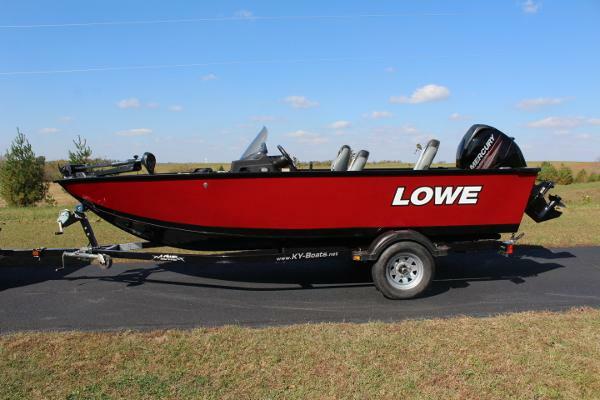 2015 Lowe 165 Fm 2015 Lowe Fishin machine 165Red and black with grey interior. 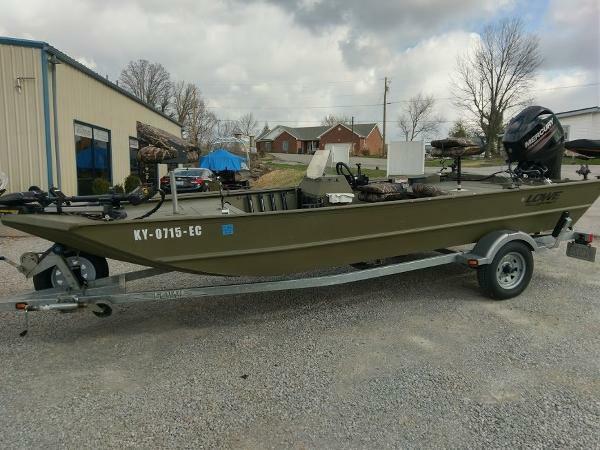 Equipped with front and rear aerated livewell, front cooler, Motorguide X3 45 lb. thrust 12 volt trolling motor, Lowerance Elite X3 graph at helm, factory storage cover, dual bank charger and tilt wheel. Mercury 60hp EFI 4 stroke motor, fully serviced by our service department with new water pump impeller and lower unit grease. Still under factory warranty until 10-16-17. Comes with a nice Lowe trailer with swing away tongue. Free dealer prep and free dealer freight fees. Trailer is included in the price. 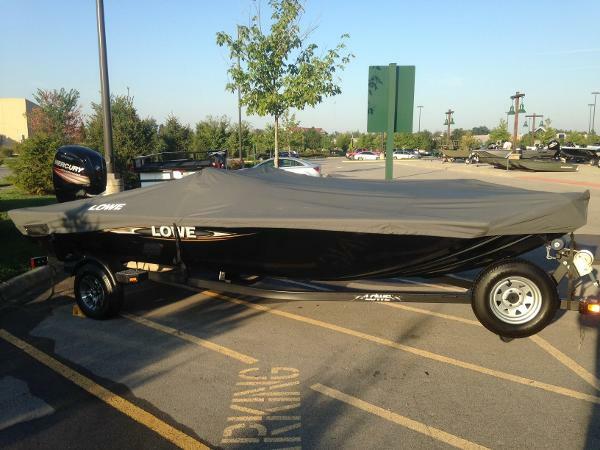 Length is 16'5" Beam is 6'8" fuel tank is 26 gallons, person capacity is 6 and dry weight is 1200 lbs. 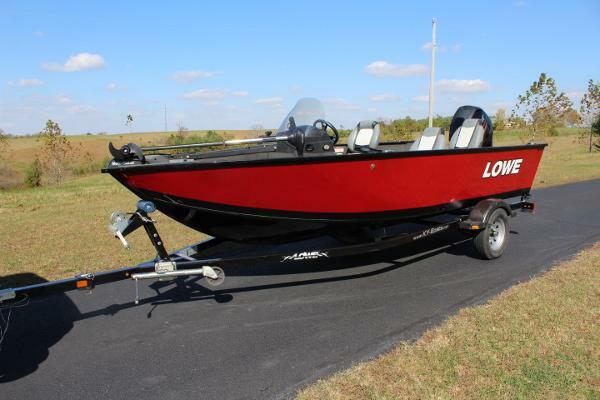 2015 Lowe 165 FISHING MACHINE 2015 Lowe Fishin machine 165Red and black with grey interior. 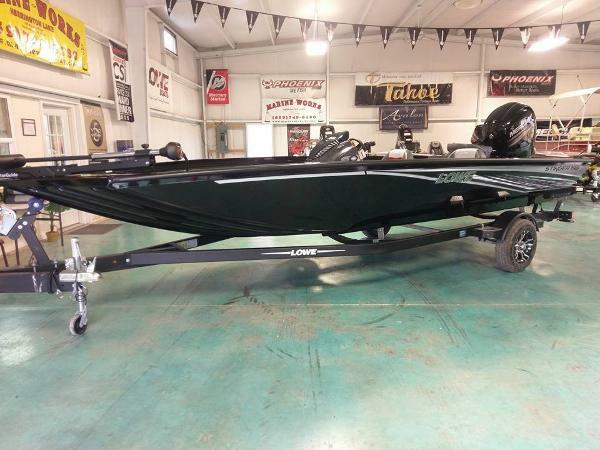 Equipped with front and rear aerated livewell, front cooler, Motorguide X3 45 lb. thrust 12 volt trolling motor, Lowerance Elite X3 graph at helm, factory storage cover, dual bank charger and tilt wheel. Mercury 60hp EFI 4 stroke motor, fully serviced by our service department with new water pump impeller and lower unit grease. Still under factory warranty until 10-16-17. Comes with a nice Lowe trailer with swing away tongue. Free dealer prep and free dealer freight fees. Trailer is included in the price. 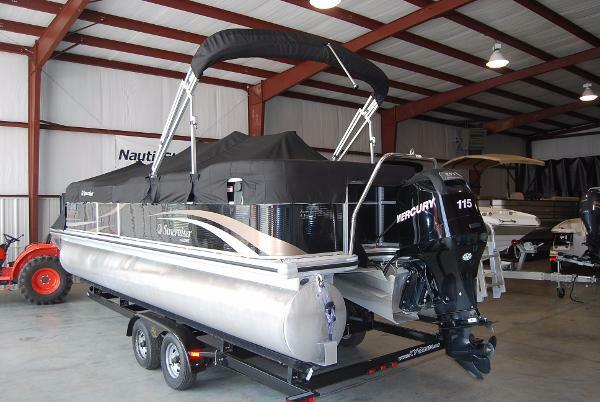 Length is 16'5" Beam is 6'8" fuel tank is 26 gallons, person capacity is 6 and dry weight is 1200 lbs. 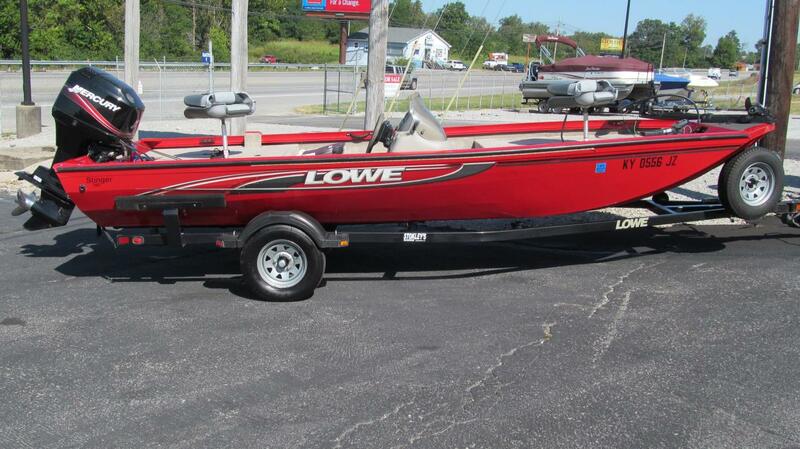 2011 Lowe SunCruiser SS 250 Nice, Clean with 115 Merc four stroke and tandem trailer included. This one will not last.... Call today.